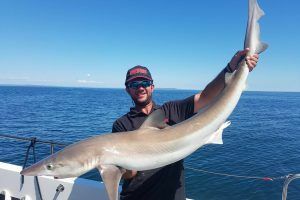 A lure rod is not just a lure rod and the HTO Nebula 2.1m is a fine example of a more than adequate light tackle option for sharks and other large species. 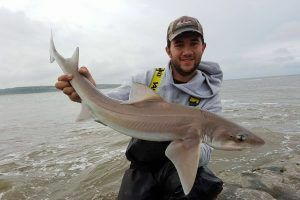 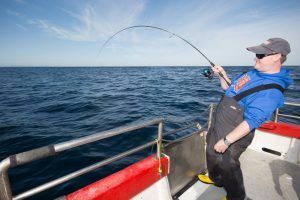 Winter wreck pollack fishing can produce some huge pollack, Pete Cook takes a look at some light tackle techniques to help you catch a monster. 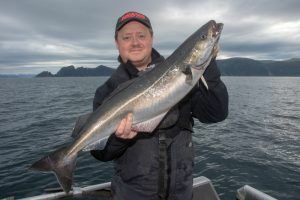 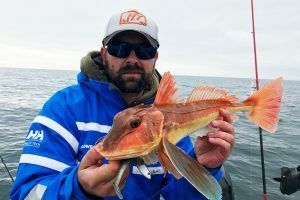 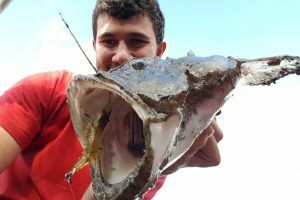 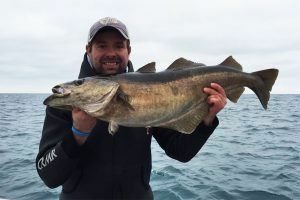 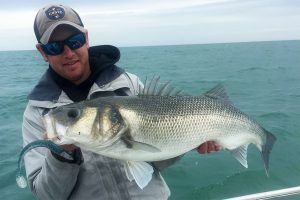 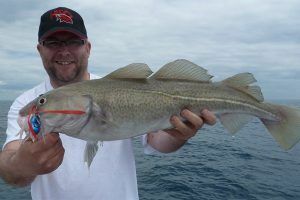 Targeting cod on lures is awesome fun on light jigging rods, we take a look at the tackle you need and our top five cod lures. 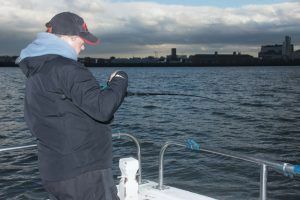 Marketing Manager Mike Thrussell Jnr spends a day on the River Mersey, a venue famous for its winter cod fishing.